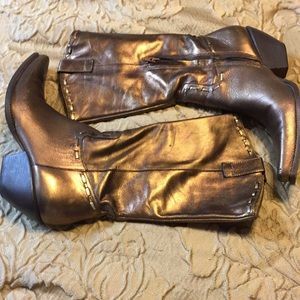 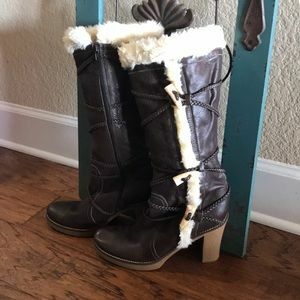 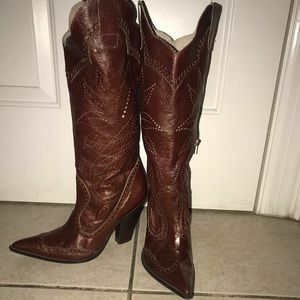 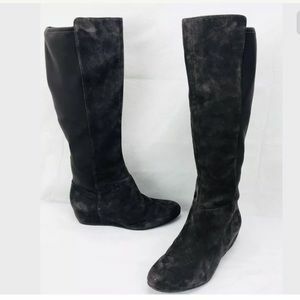 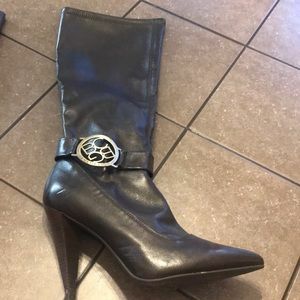 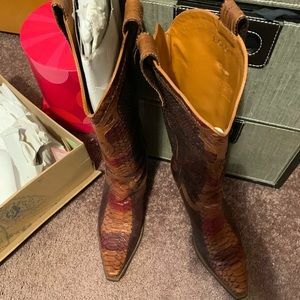 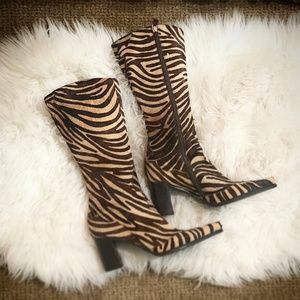 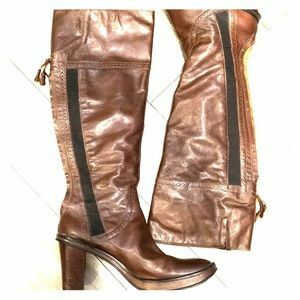 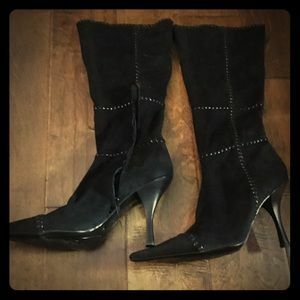 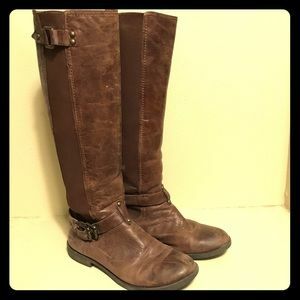 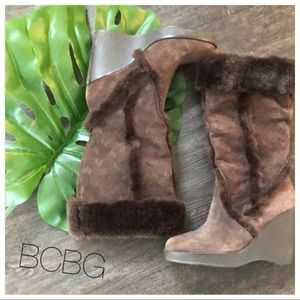 BCBG Brown Zebra Boots - Like New! 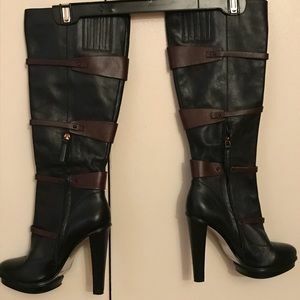 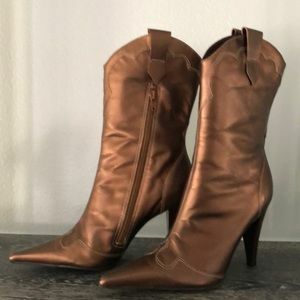 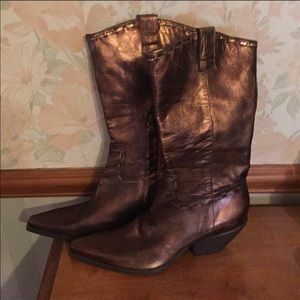 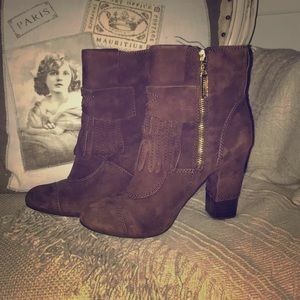 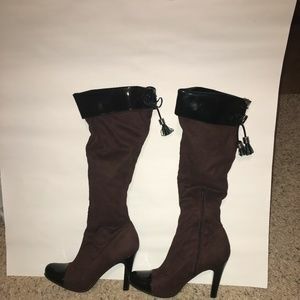 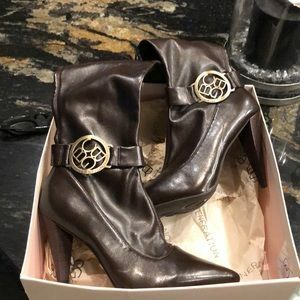 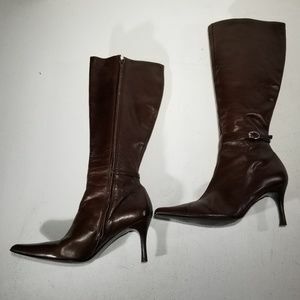 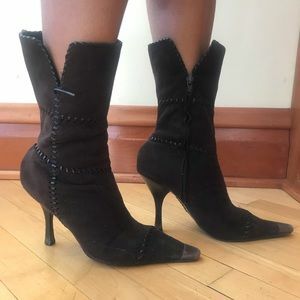 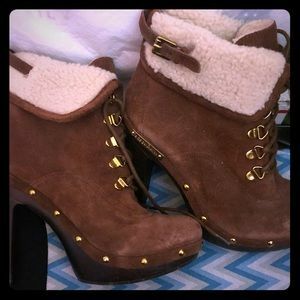 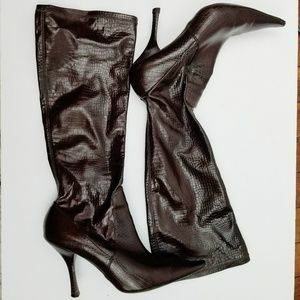 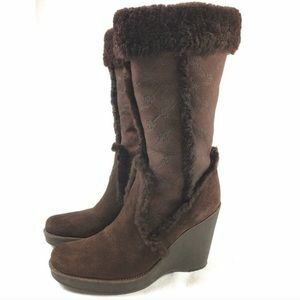 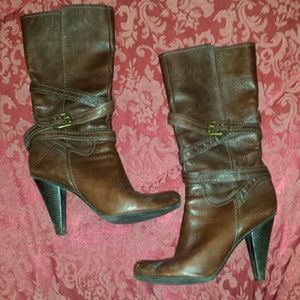 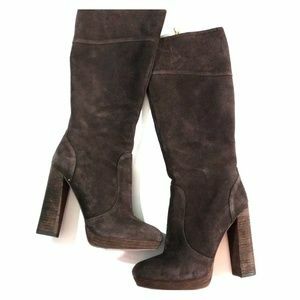 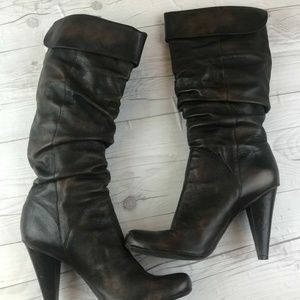 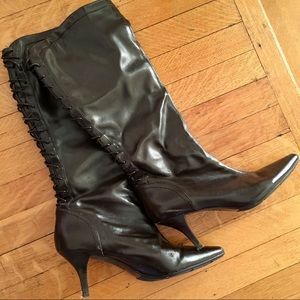 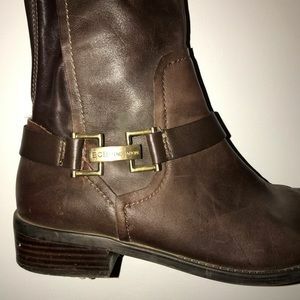 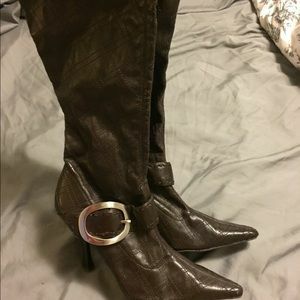 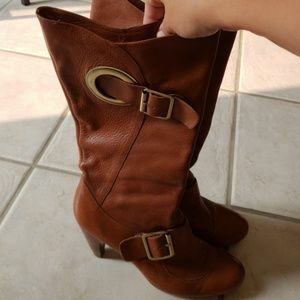 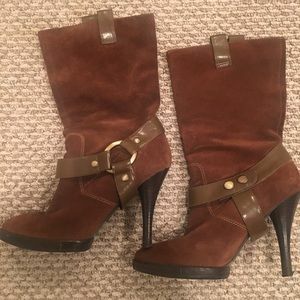 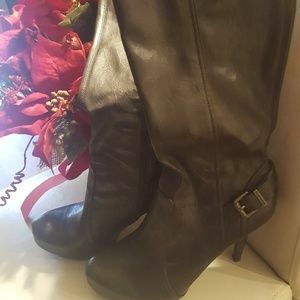 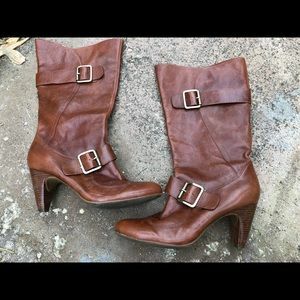 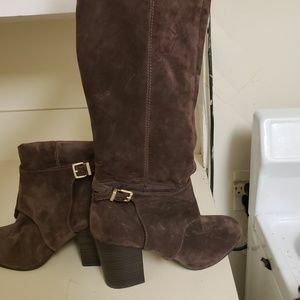 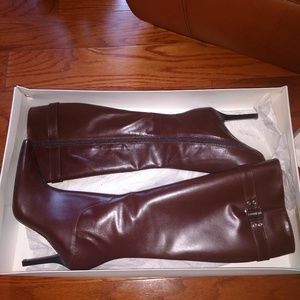 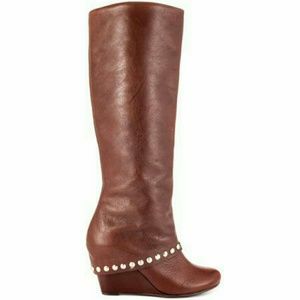 BCBG Chocolate Brown boots. 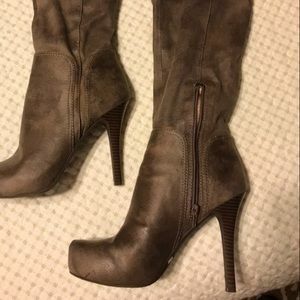 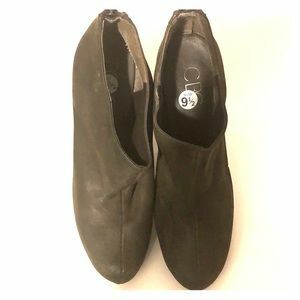 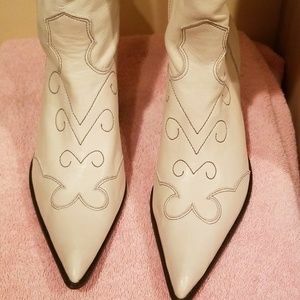 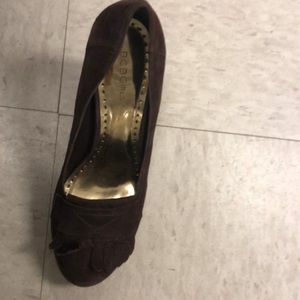 Size 10B.